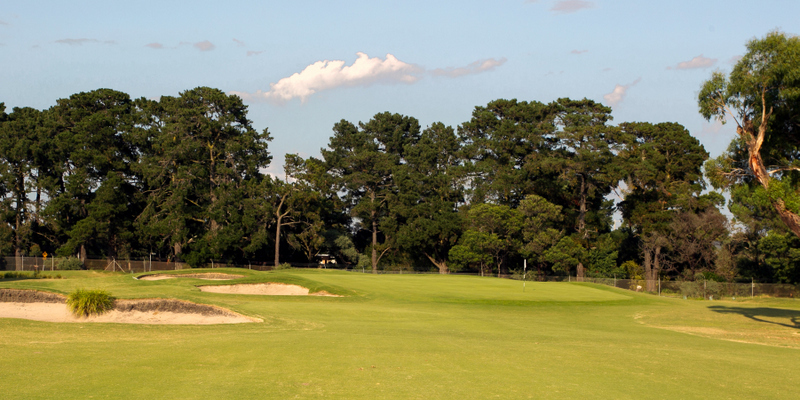 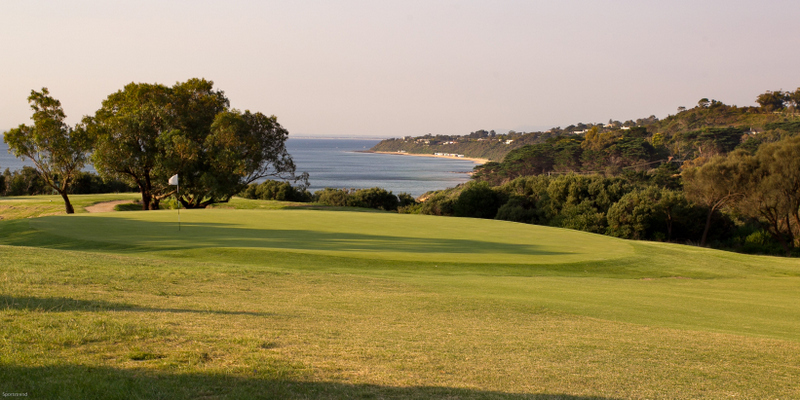 The 1st at Mornington…. 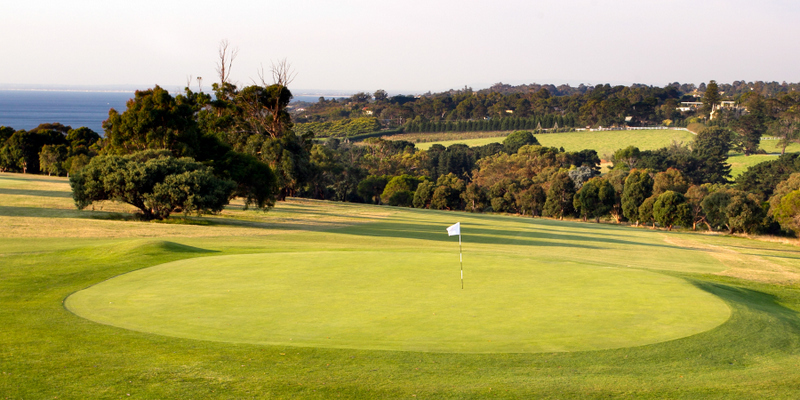 from Mornington Golf Club on Vimeo. 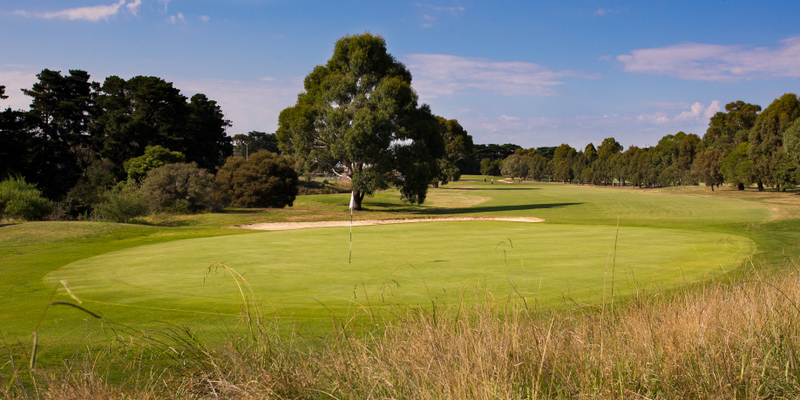 Baymen Corner at Mornington Golf Club from Mornington Golf Club on Vimeo. 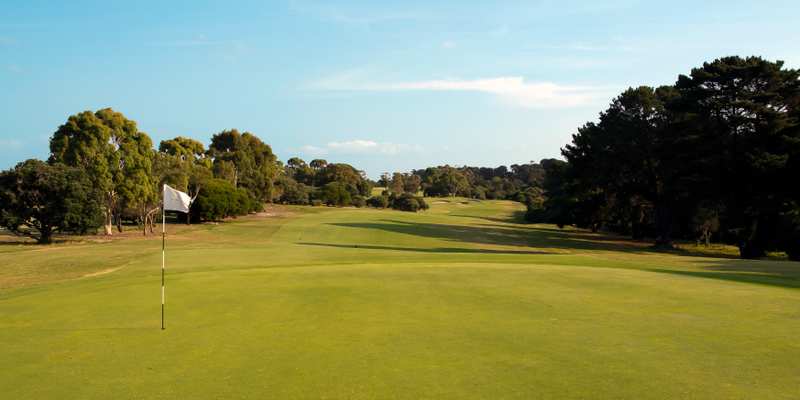 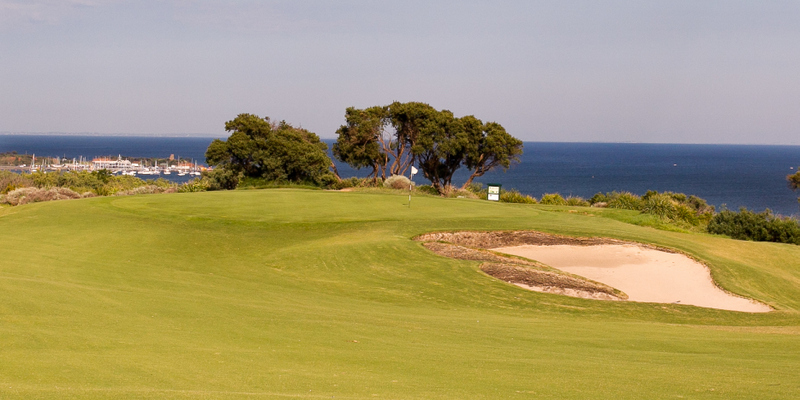 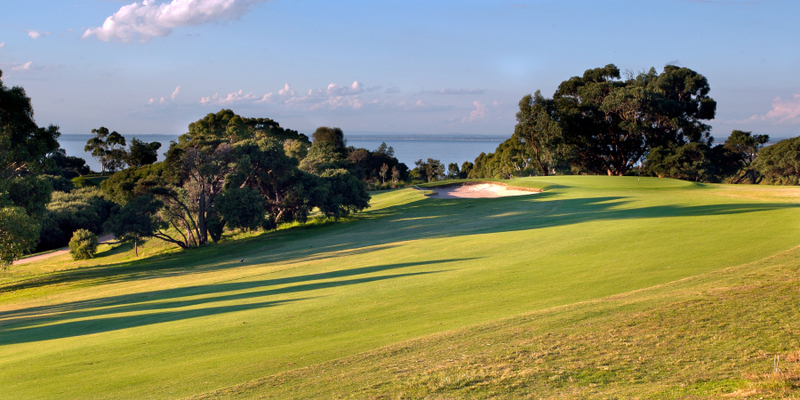 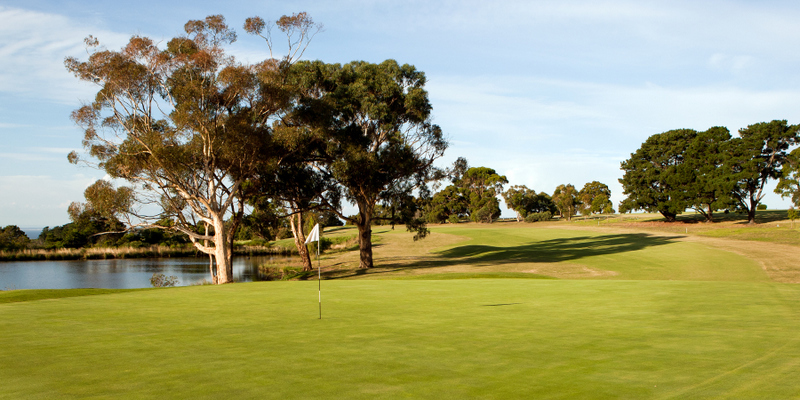 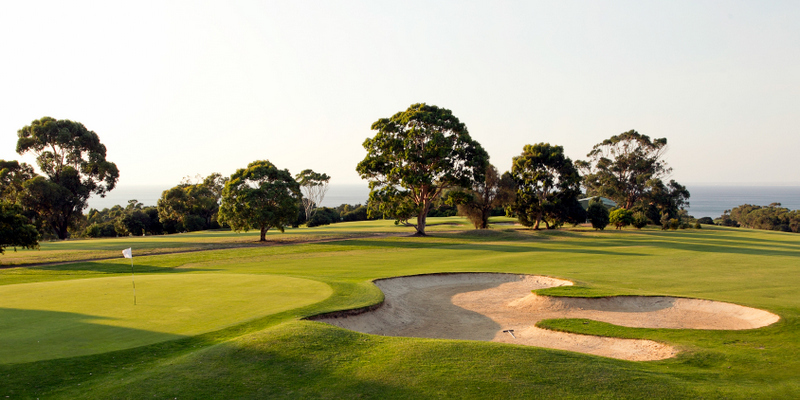 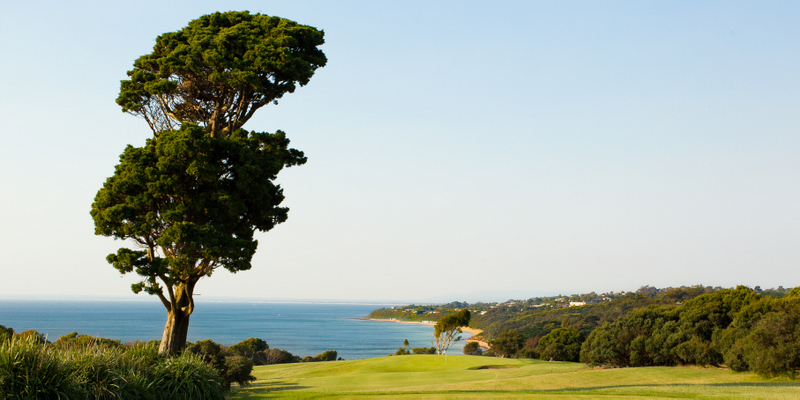 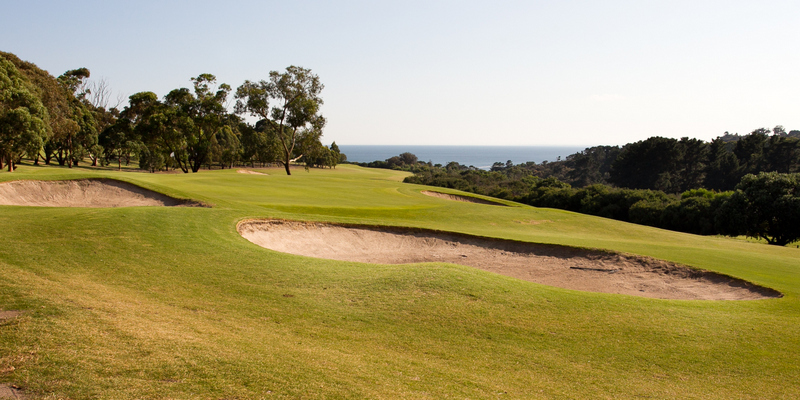 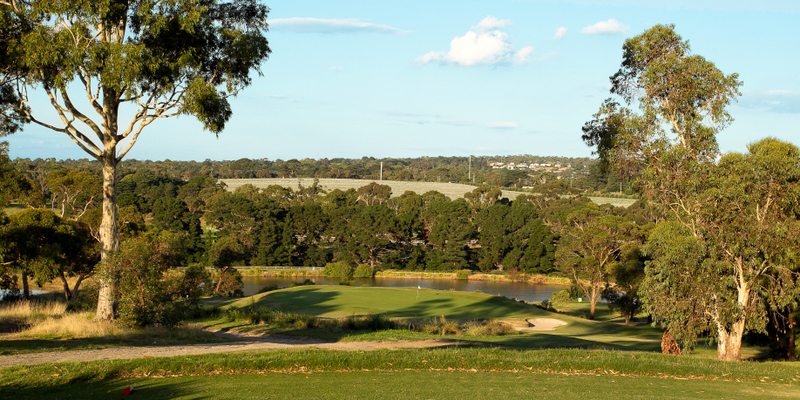 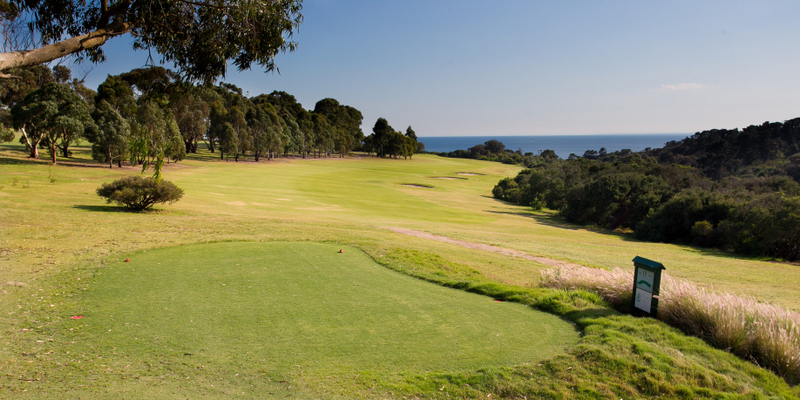 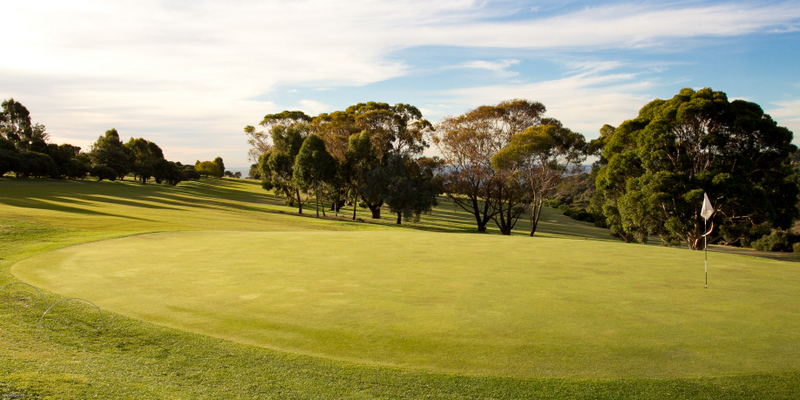 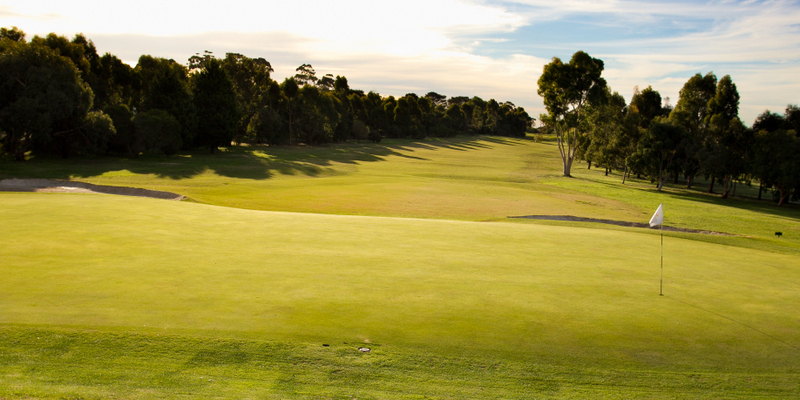 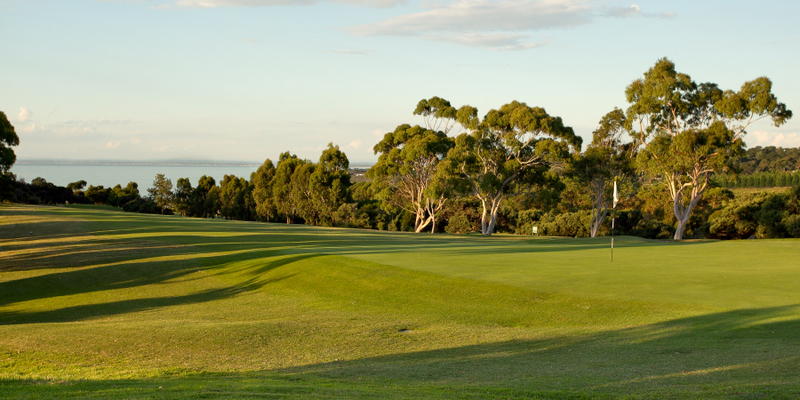 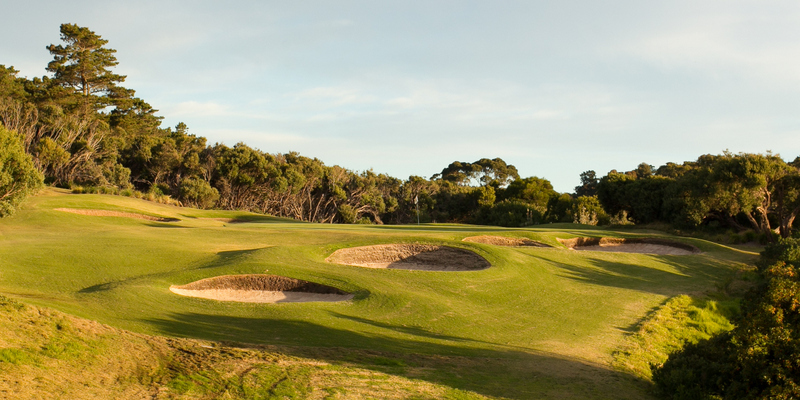 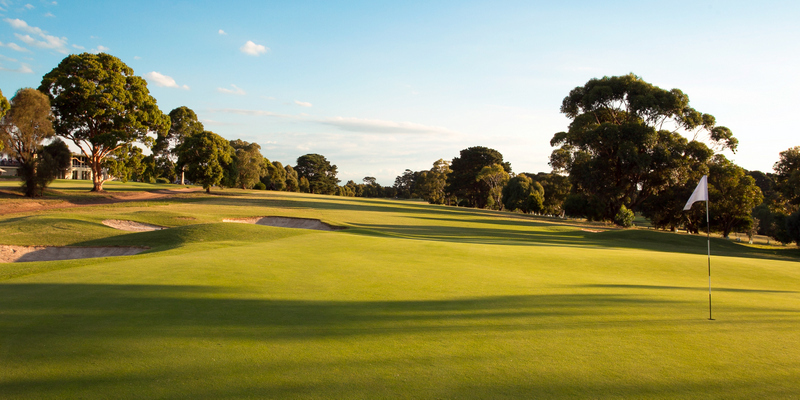 Sea to Green on the 19th Hole from Mornington Golf Club on Vimeo. 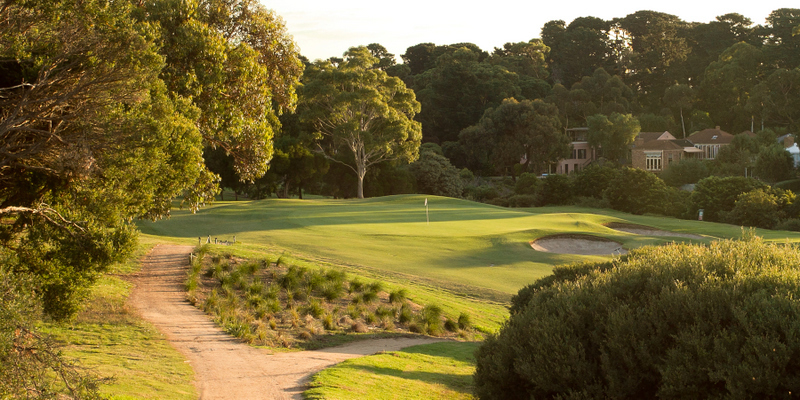 Morning Sun on our Signature Tree from Mornington Golf Club on Vimeo.